Fedora Linux on 32GB USB Drive | Linux DVD Shop - UK Linux Shop supplying Linux on CD, DVD and USB with Free UK Delivery, 24Hr Dispatch. 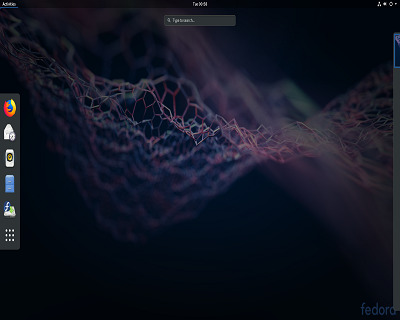 Fedora 29 is the latest release of this great, versatile, worldwide Linux operating system which uses the GNOME 3 desktop. It can be run Live from the USB without installation or can be fully installed all from the same USB.